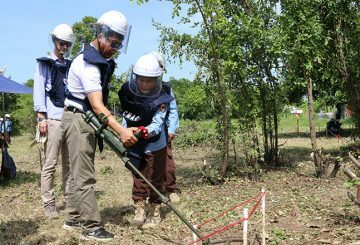 Foreign Minister requests Belgium to continue supporting the demining sector. 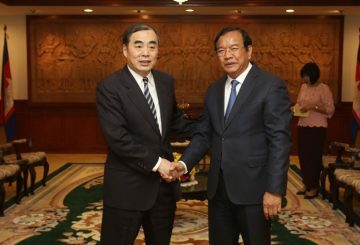 China’s Foreign Affairs Ministry deputy minister arrives for a visit to the Kingdom. 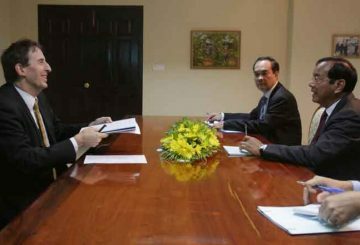 Outgoing European Union Ambassador George Edgar says farewell. 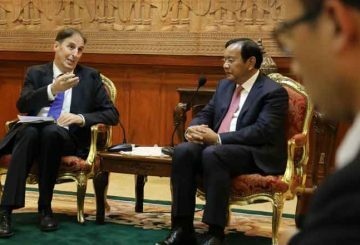 UN Special Rapporteur Rhona Smith to visit the Kingdom at the end of next month. 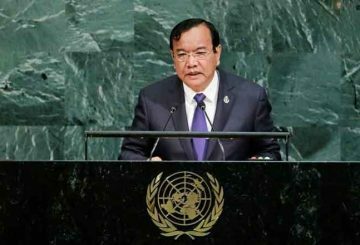 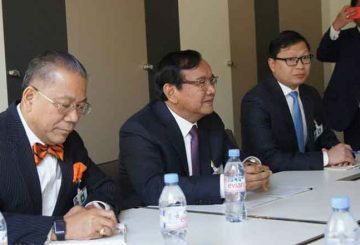 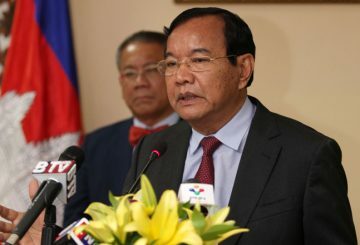 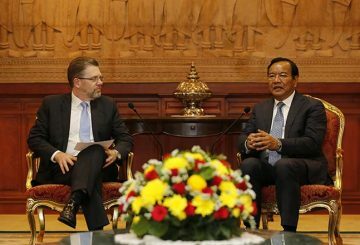 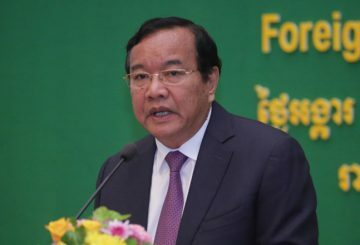 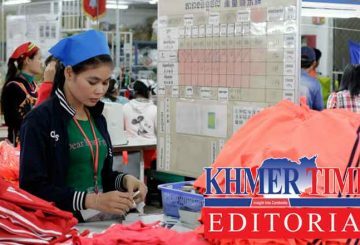 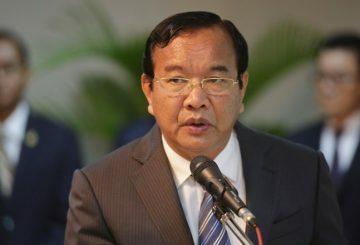 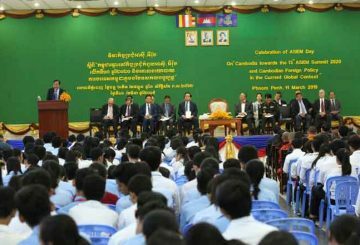 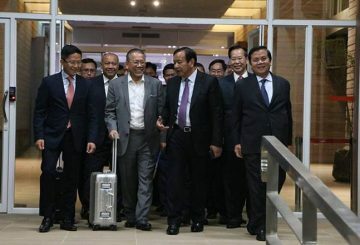 Minister says Cambodia will benefit greatly when it hosts the 2020 ASEM. 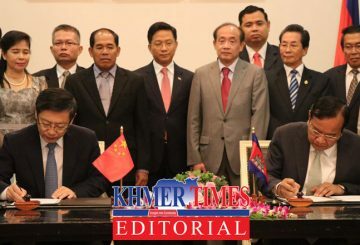 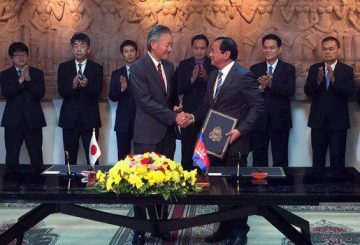 Foreign Affairs Minister Prak Sokhonn and Japanese Ambassador to Cambodia Hidehisa Horinouchi yesterday signed the Exchange of Notes on extending support for two development projects in the Kingdom. 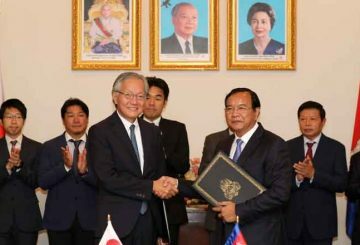 Japan to provide +$43 million to fund two development projects in the Kingdom. 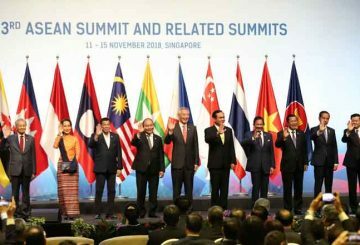 The government condemns a suicide attack in Pulawama district of India’s Kashmir. 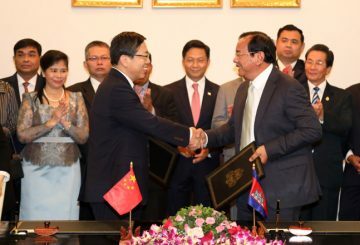 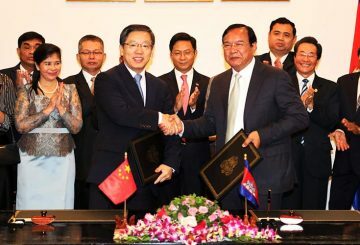 The Chinese government has provided more than $7.66 million to Cambodia through the Lancang-Mekong Cooperation Special Fund 2018. 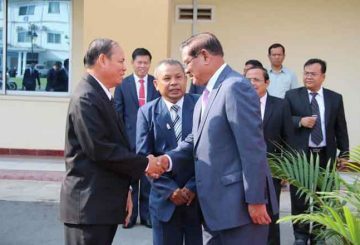 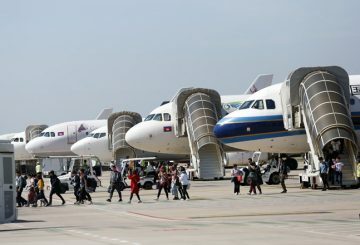 Cambodia and Myanmar discuss direct flights between Bagan and Siem Reap. 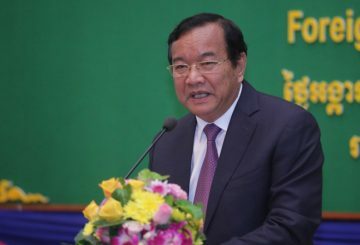 Foreign Affairs Minister urges foreign NGOs to comply with the Law. 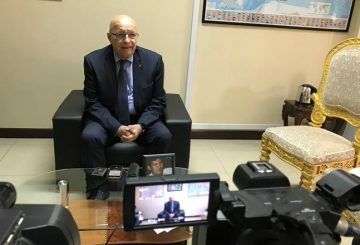 The Foreign Affairs Ministry holds its first consultative meeting with numerous foreign non-governmental organisations. 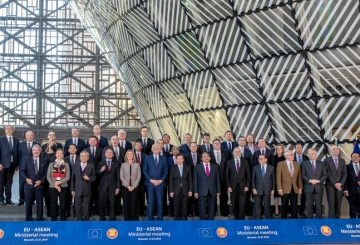 The Asean-EU Ministerial Meeting highlights mutually beneficial cooperation. 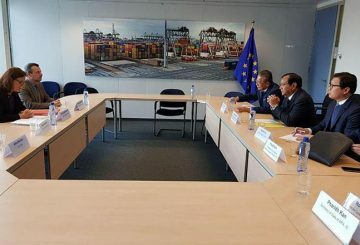 Foreign Affairs Minister meets with Cecilia Malmström to discuss the future of EBA. 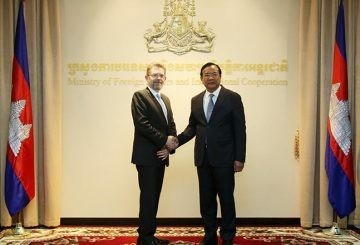 Foreign Affairs Minister is to meet with EU ministers to discuss common interests. 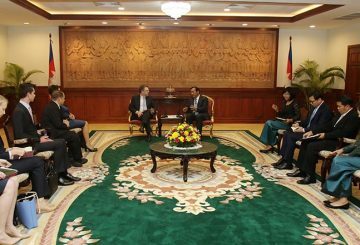 The question of political space was raised during the meeting with Australian Senator. 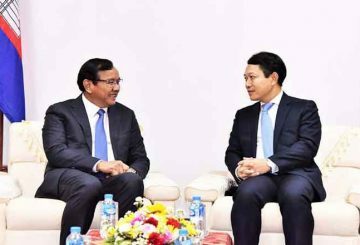 The question of political space and democracy was raised during an over-the-weekend meet between Foreign Affairs Minister Prak Sokhonn and Australian Senator Scott Ryan.